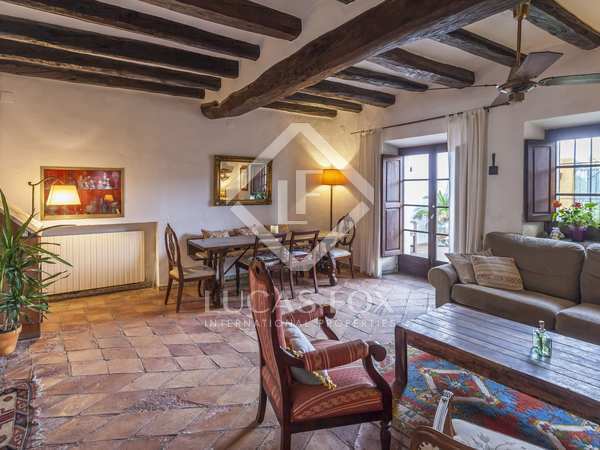 Authentic 16th century masia with a spacious living area with many original features, 5 double bedrooms, an independent 1-bedroom guest apartment and charming exteriors with a pool. 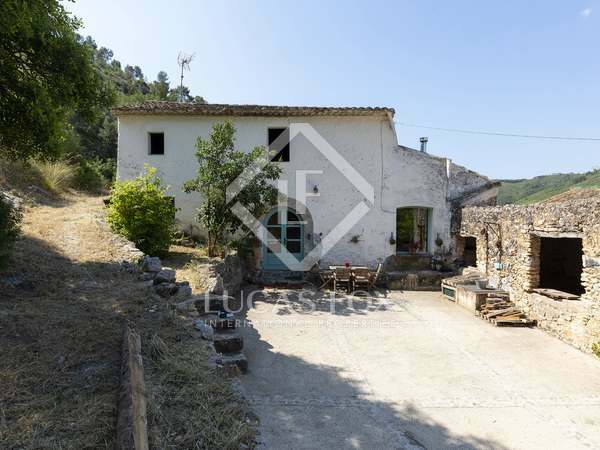 Immense country house with large garden, views and pool for sale in Sant Pere de Ribes. Delightful village house with lush garden, terraces and tourist licence for sale in Sant Pere de Ribes, near Sitges. 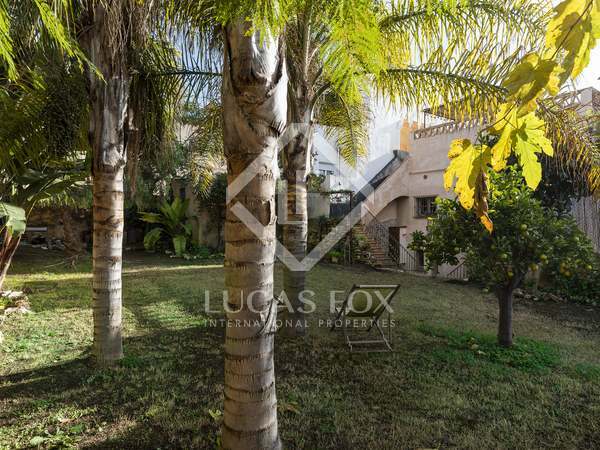 Modern detached 4-bedroom villa in Los Viñedos, Sant Pere de Ribes, with a green garden, a pool and the possibility to create a self-contained apartment on the lower ground floor. 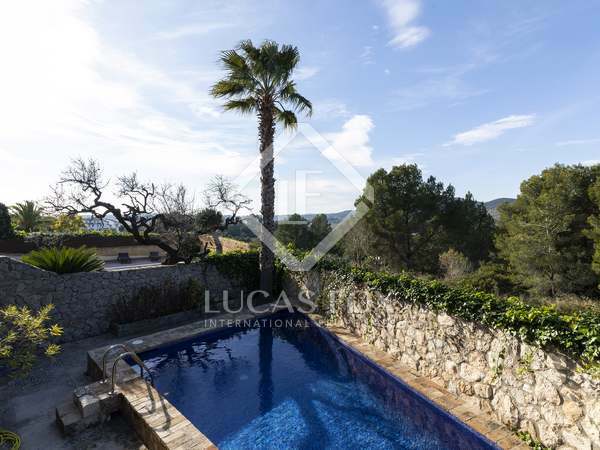 Unique masia for sale close to Sitges to enjoy a Mediterranean lifestyle surrounded by nature. 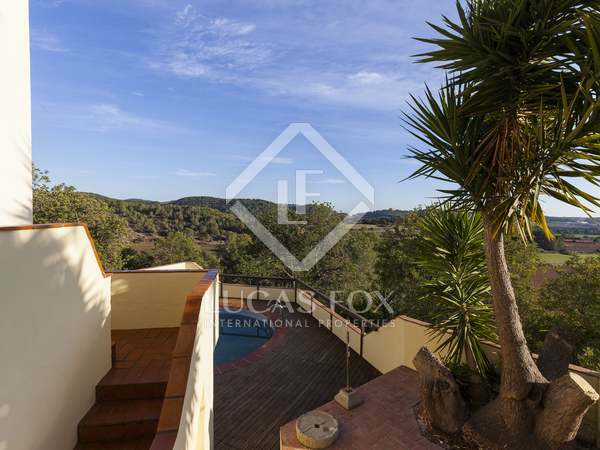 Unique and charming spacious family home with spectacular countryside and sea views in Palou Alt, walking distance to Sant Pere de Ribes centre offering all amenities in a very peaceful, countryside location overlooking protected green areas. 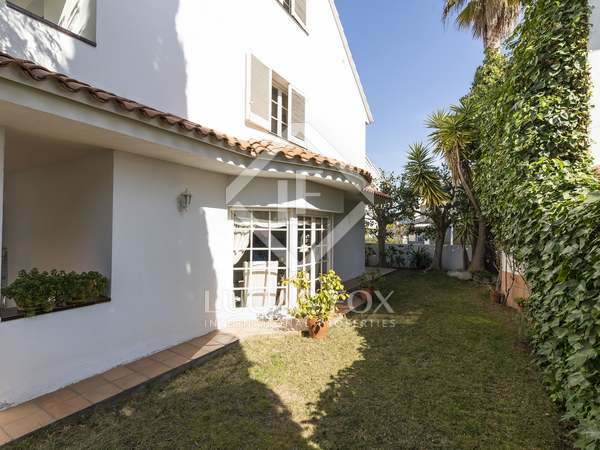 Modern, 4-bedroom family home with garden and heated pool in Mas Alba, Sant Pere de Ribes. 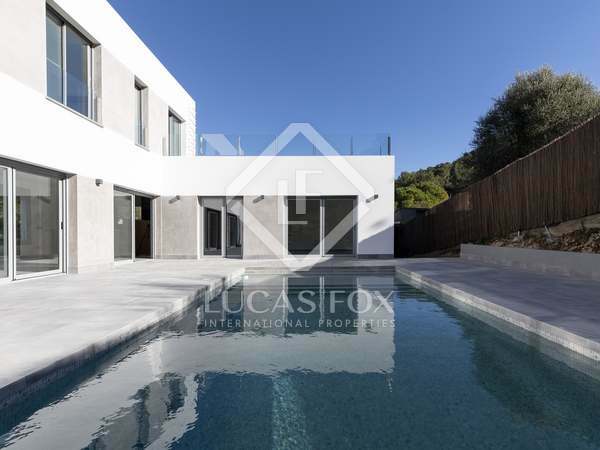 Excellent opportunity to acquire a brand new modern villa, 5 minutes from Sitges. Charming family home with 5 bedrooms, for sale close to all amenities in the centre of Sant Pere de Ribes. 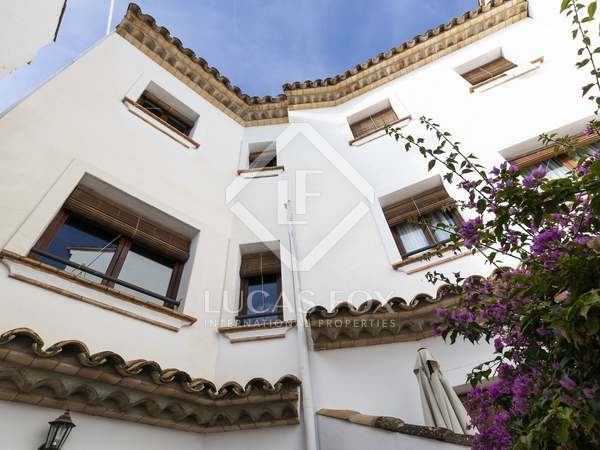 Charming and cosy Spanish style home with a stunning roof terrace for sale, short walking distance to all amenities in Sant Pere de Ribes. 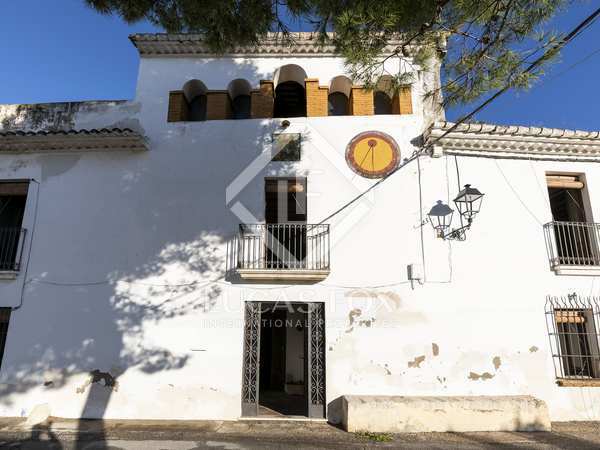 Historic family house, boasting unique charm, for sale in the centre of Sant Pere de Ribes.